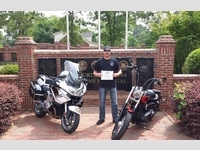 BikeSafe NC: Holly Springs Police Dept. Citizen trust, confidence, and support are paramount in achieving the highest quality of life. 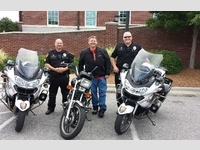 The Holly Springs Police Department is committed to the highest standards of ethics and professionalism as it works in partnership with citizens to maintain a safe community.